“Nakakakilabot." “Goosebumps, in a good way. That was how the host described the overwhelming support of the participants to the One Suzuki for Marawi campaign during the RD150 Raider Summit 2018 held at Manila World Trade Center Manila last January 2018. In partnership with ABS-CBN Lingkod Kapamilya Foundation, Inc.’s (ALKFI) Operation Sagip, Suzuki Philippines together with thousands of riders, dealers, trade partners, and employees gathered as one family and successfully collected around Php 2.6 Million during the event. Proceeds of these donations will be used in Operation Sagip’s long-term rehabilitation efforts for Marawi City. The program plans to build classrooms, each with a total floor area of 1,150sqm, can withstand 300kph of wind, and at least 7.2 magnitude of earthquake. These classrooms will also serve as evacuation centers. “Operation Sagip primarily helps rebuild classrooms in Marawi after we give relief goods. We are now on our second phase. 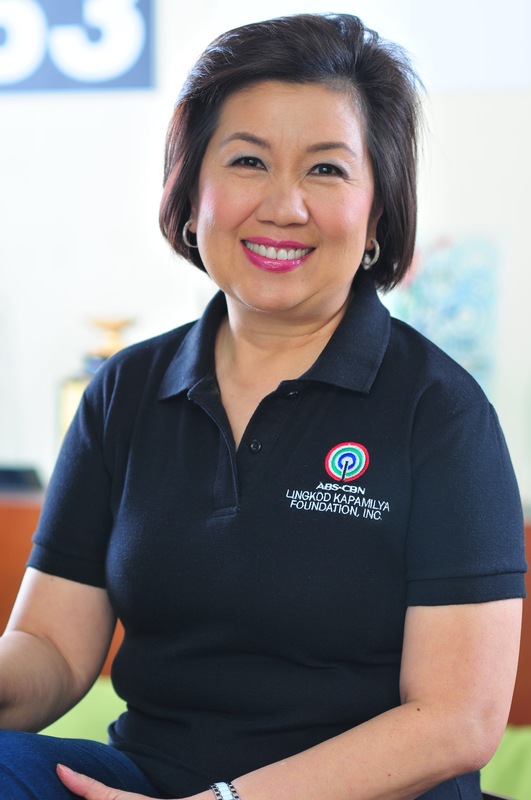 We are going to build classrooms, so that children can get their education again,” Susan Bautista-Afan, ALKFI’s Managing Director said. Kapamilya Stars Liza Soberano and Enrique Gil are the new ambassadors of Suzuki Motorcycle and are very pleased to be part of a family who helps. Soberano, who was part of the “Tulong Na, Tayo Na, Para sa Marawi” telethon of ABS-CBN last year, expressed her joy as she can help in her own little way. It was touching to know that people from different walks of life are willing to help. It goes to show that we can make great things if we work together. ABS-CBN Lingkod Kapamilya Foundation is thankful to all the riders, dealers, and Suzuki employees for supporting the “One Suzuki for Marawi” campaign.